This is PF and failed Musician Njoya Tembo. This fool is the so called president of Zambia Association of Musicians. According to him Pilato’s Koswe Mumpoto song is an abuse of freedom of expression through music. 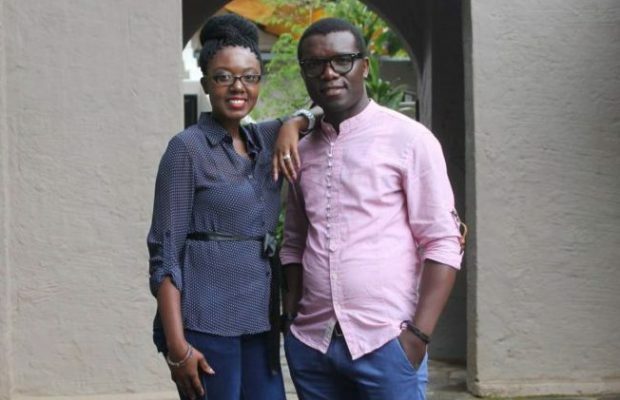 In a statement written by him by Amos Chanda and Sunday Chanda, Tembo foolishly claimed that the song was too politically vindictive, judgmental and meant to demean the Head of State. “The Zambia Association of Musicians (ZAM) would like to acknowledge that musicians across the world are important agent of change through the contents of their music, songs and personal character. Zambia, being a democracy, ZAM encourages its members and all artists to continue exercising their right to comment on social and political matters with full citizen responsibility, professional objectivity and mutual respect for everyone. Despite Pilato not being our member, ZAM would like to make its official position on the song as it concerns our sector,” Tembo stated. “As a matter of fact, ZAM believes that music should not at any given time be used as a tool to propagate hate speech, citizen hatred and bitterness. To the contrary, ZAM is of the view that, music is a tool to be used for promoting unity, love, peace and oneness in the spirit of ’ONE ZAMBIA, ONE NATION!’ This is in reference to Page 44 of our Strategic Plan and I quote, ‘ZAM and its members, through music, can play an important role as positive change-agents in Zambia by commenting on social issues and raising awareness in such areas as politics, health, education, and gender issues, and spur action for positive change’,” Tembo stated.